Tax officials raid Gupta family properties in Uttar Pradesh, Delhi over alleged money laundering - Integration Through Media ....! NEW DELHI: Indian tax officials Tuesday raided several properties belonging to the Gupta brothers over alleged money laundering, officials said, as the politically-connected business family faces a massive corruption scandal in South Africa. 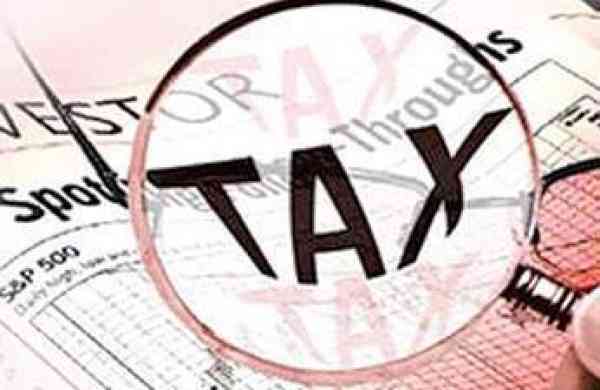 Inspectors from the tax department, aided by armed policemen, raided nearly a dozen Gupta properties in their hometown of Saharanpur, the northern city of Dehradun and their company offices in the Indian capital. The India-born Guptas, one of wealthiest business families in South Africa, are being probed over corruption charges by the African nation and their links to former president Jacob Zuma, who stepped down after multiple graft scandals. A spokesperson for the Indian Tax Department in New Delhi confirmed to AFP that properties in the three cities were raided but declined to confirm whether the crackdown was linked to the scandal in South Africa. A second tax official in their home state Uttar Pradesh told AFP that they were acting on information that the brothers were bringing money illegally into India and violating tax laws. “The raids were carried out today (Tuesday) after we received information that they were violating tax laws and were involved in money laundering,” the official told AFP on condition of anonymity as he was not authorised to speak to the media. The Gupta brothers — Atul, Ajay and Rajesh — moved to South Africa in 1993 from their hometown Saharanpur, where they are revered and enjoy massive popularity owing to their meteoric success and wealth. The Guptas are building a massive temple at a cost $15 million on a prime seven-acre piece of land in their hometown. Local media reports linked the raids to the source of the funding for construction of the temple. Last month, South African authorities raided Gupta properties in Johannesburg in the ongoing investigation into the graft scandal. Atul was declared a “fugitive from justice” by police after he did not respond to a summons. Thirteen people are facing charges linked to allegations that millions of dollars of public money meant for poor South African dairy farmers was siphoned off by the Guptas. They are also accused of receiving hugely favourable government deals during Zuma's presidency.